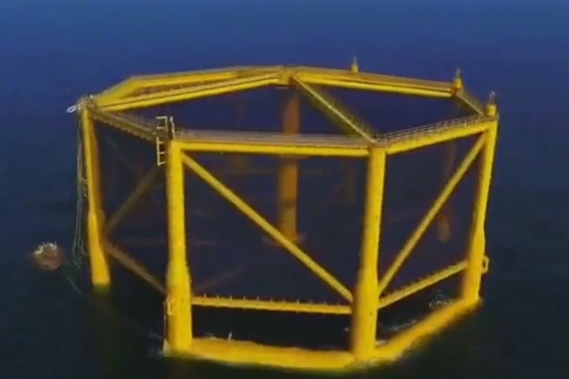 The first batch of 120,000 salmon sent to Shenlan 1 — China's first deep-sea, intelligent fish farm — on Monday are in good condition, operator Wanzefeng Fishery Co said. Rongcheng, Shandong Province, is known as "China's No.1 Fishery County". In 2017, the total fishery revenue of the county exceeded 82 billion yuan ($12.4 billion). A freight vessel carrying 1,815 commodities from Inchon, South Korea, including cosmetics, electronic toothbrushes and sneakers, arrived at Yantai port last Thursday. President Xi Jinping has called for building up a strong maritime country, urging solid efforts to develop the marine economy. President Xi Jinping conducted an inspection tour in the cities of Qingdao and Weihai of Shandong province on Tuesday morning after attending the 18th SCO Summit in Qingdao. 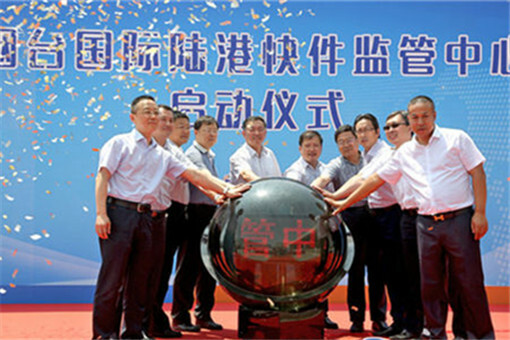 The Qingdao West Coast New Area is taking advantage of its seafront location to develop oceanic industry and marine economy, and the strategy is yielding significant benefits. 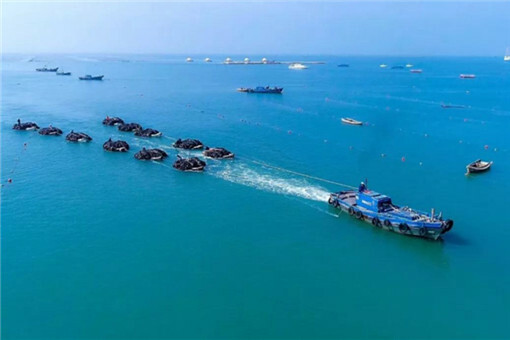 The marine industry is the jewel of the coastal city of Yantai, powering its entire economy, reporters from nearly 30 media outlets nationwide learned during a tour recently.